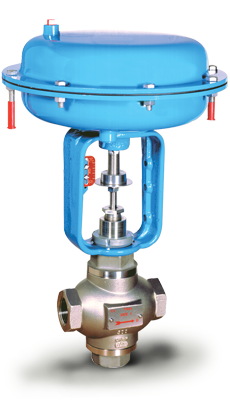 Series 2800 models for valves available in bronze or stainless steel bodies with union ends to MIL-F-1183 or buttweld ends.  Particularly suited for gases, steam, sea water or liquids including corrosive materials that are not highly viscous or solids bearing. A wide selection of both Electric and Pneumatic actuators and accessory instrumentation is available.